At Morgan Memorial Home, we offer a range of quality funeral services. 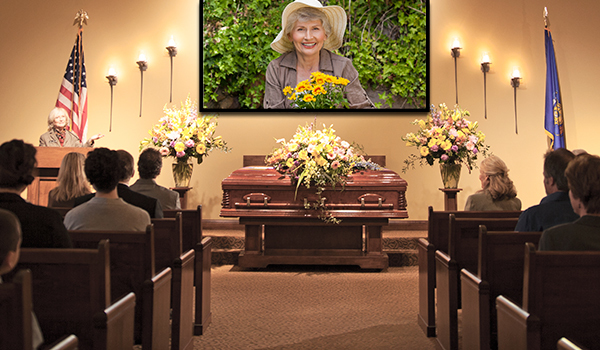 We handle everything from preneed to aftercare and work with all budgets to arrange a meaningful funeral. No matter what your funeral service needs, our professional staff is prepared to help. Whether you want a complete funeral service with a viewing, gathering, and graveside burial, or only certain aspects, we can accommodate. We create funerals for all faiths, arrange musicians and record the service for loved ones unable to attend. At Morgan Memorial Home, there are endless possibilities. Present memory tables, picture boards and video tributes with family photos and meaningful music. Our staff can serve refreshments to you and your guests, before and after the service. At Morgan Memorial Home, we handle every detail with care and professionalism.